Since the 1960s, parents have used “matchmakers” to sell thousands of unwanted infant girls from Changle, Fujian to Putian, a wealthier part of the province 60 miles away. Some parents raised these girls as their own children, but others treated them like maids, or “tongyangxi,” pre-adolescent daughters raised for the purpose of marrying their “brothers.” A centuries-old tradition rooted in misogyny, tongyangxi gained in popularity during the one-child policy, in effect from the late 1970s to 2016. 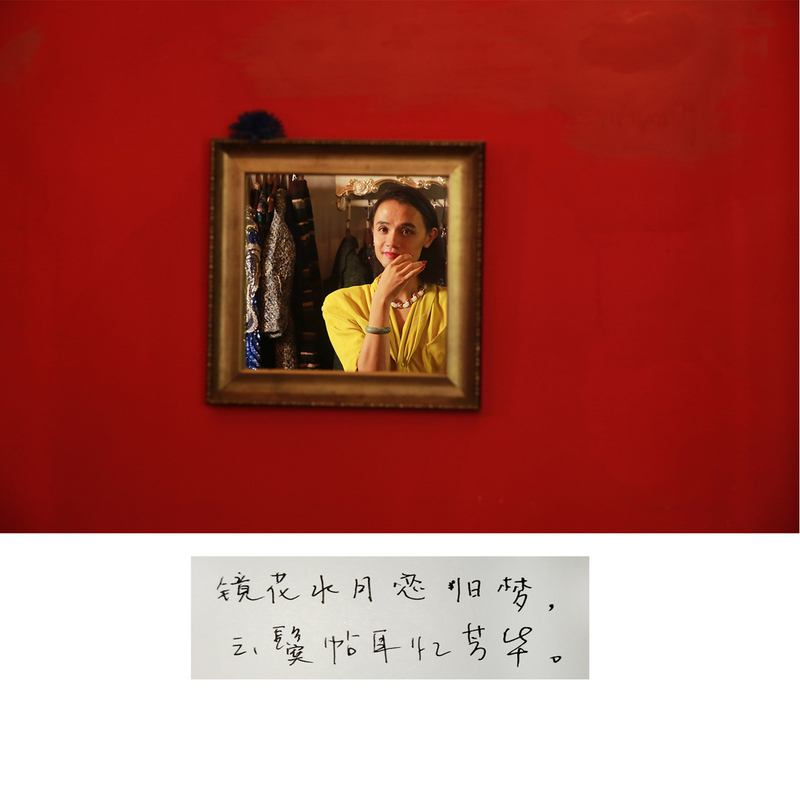 Liang Yingfei documents several women’s journeys as they seek to reunite with their biological parents and make peace with their own pasts. The Yi, one of China’s poorest ethnic minorities, originate from the barren mountains of Liangshan, Sichuan province. The average income in Liangshan is 27 percent of the national average, and 30 percent of the population is illiterate. The Yi’s Tibeto-Burman language further separates them from other regions of China, where Mandarin dominates. Moreover, many women have arranged marriages at a young age, some even before finishing primary school. The large dowry required by grooms encourages impoverished families to marry off their daughters early. Divorce is difficult, as the bride’s family would have to return the dowry. 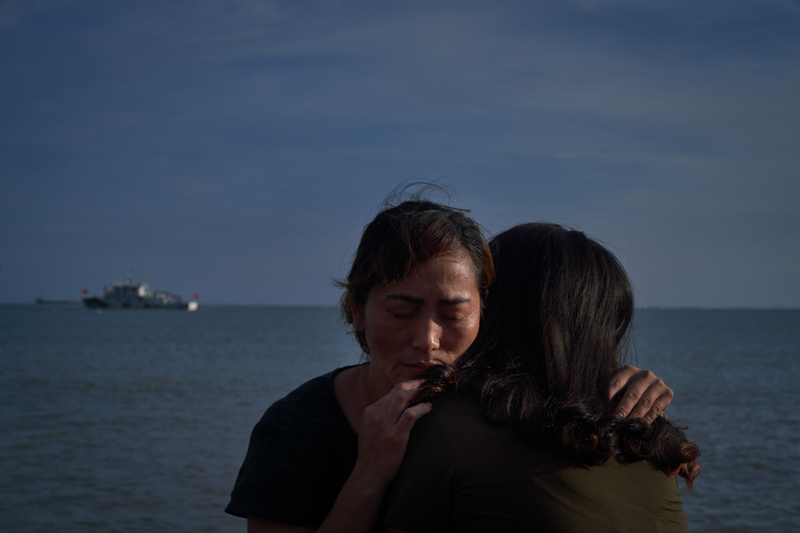 In her ongoing project, photographer Jiao Dongzi documents the journeys of several Yi women as they migrate to eastern China to work in factories, breaking away from poverty and tradition and fighting for independence and the freedom to love. Lv Meng’s stylish portraits chronicle the lives of six transgender women and one transgender man, who share their struggles with identity, beauty standards, and their relationships with family. Lv directed the subjects to handwrite captions for their own photographs, empowering them to claim ownership of their stories. 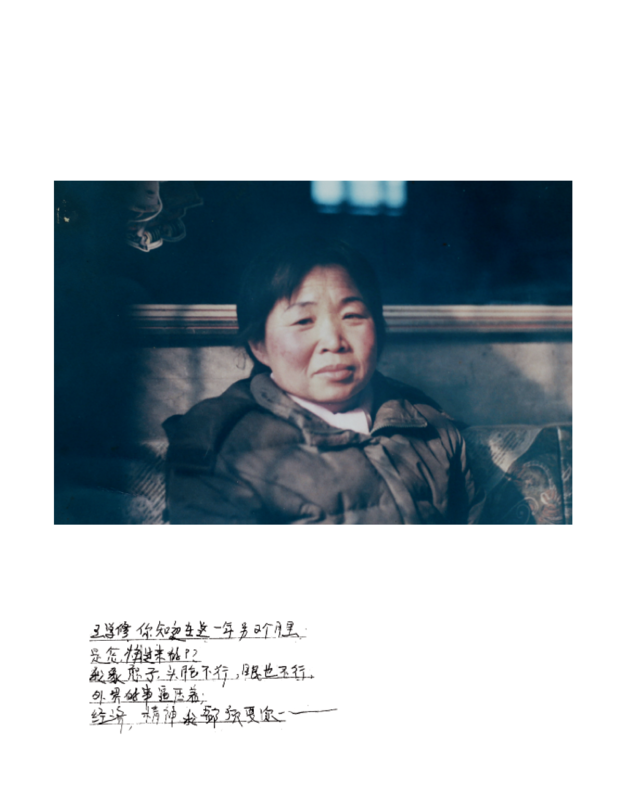 Bai Shan has been photographing his mother Yang Yongzhen for more than a decade. 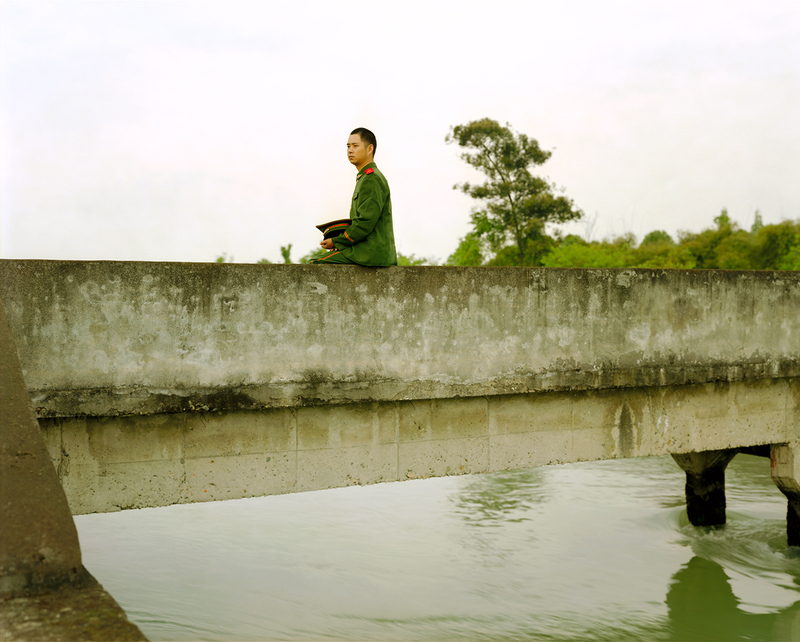 Choosing from roughly 20,000 photos, Bai compiled Yong Zhen, meaning “Cherished Forever,” a collection named after her. He threads together photos from family albums and writings from Yang’s diaries, which she has kept since her husband passed away in 2004. Cherished Forever is an intimate and raw book that showcases Yang’s love for her family, her longing for her husband, the difficulties raising children as a single mother, and the discrimination she has received as a widow in China. As land in China becomes more expensive, the bereaved are increasingly choosing cremation and other alternatives like sea burials to honor their dead. 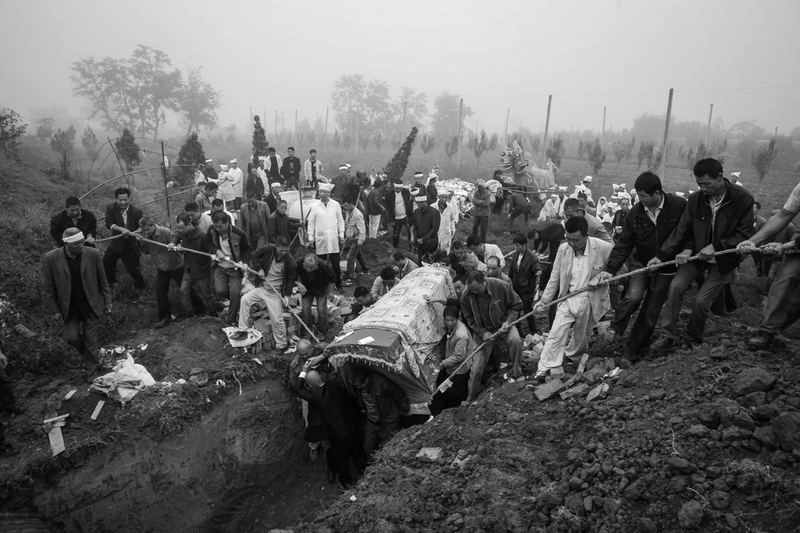 While still practiced in some parts of rural China, traditional funerals involving long, elaborate rituals and tomb burials are disappearing. Photographer Zhao Diao returned to his hometown in Shanxi, northern China, to document the funeral rituals that have persisted there for centuries. “Gone with it are not only the simple customs but also the social order and philosophy that have persisted in rural China for thousands of years, as well as the virtue of filial piety passed down from generation to generation,” writes Zhao. Forty years ago, China was a country on pedals: Roughly 60 percent of all trips were made on a bicycle. But as the economy blossomed, these two-wheelers, once considered status symbols, gave way to cars. Over the past couple years, however, some 60 companies have sprung up to give the tech-savvy, app-happy generation an easy way to get around: shared, dockless bikes. 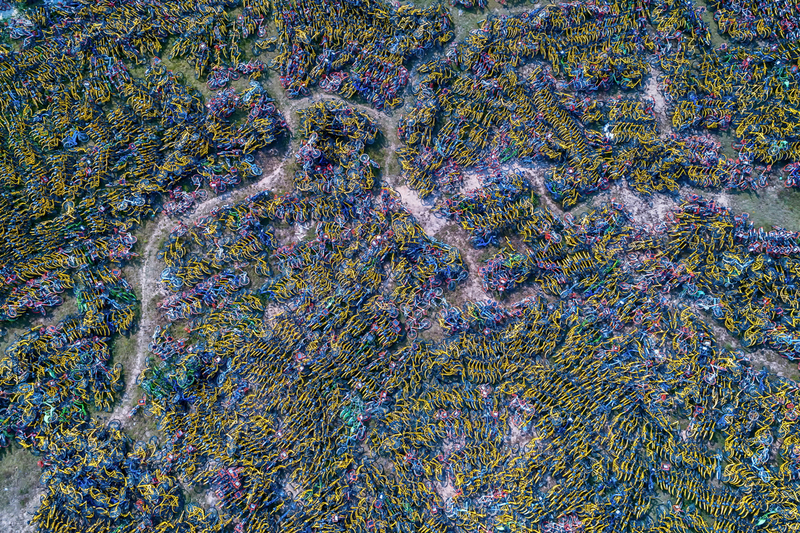 Fueled by venture capital, the companies have dumped more than 20 million cheap, brightly colored bikes onto Chinese streets. Many bikes now sit unused in vacant lots—also called bike graveyards. Photographer 214, assuming a pen name based on his birthday, started photographing the animals and insects he encountered after beginning work as a county government clerk. Raised in a city, he hopes that his whimsical pictures reveal the beauty of these creatures to urbanites who fear them. More than 2.4 million immigrants living in the United States come from China, making them the second largest immigrant group after Mexicans. 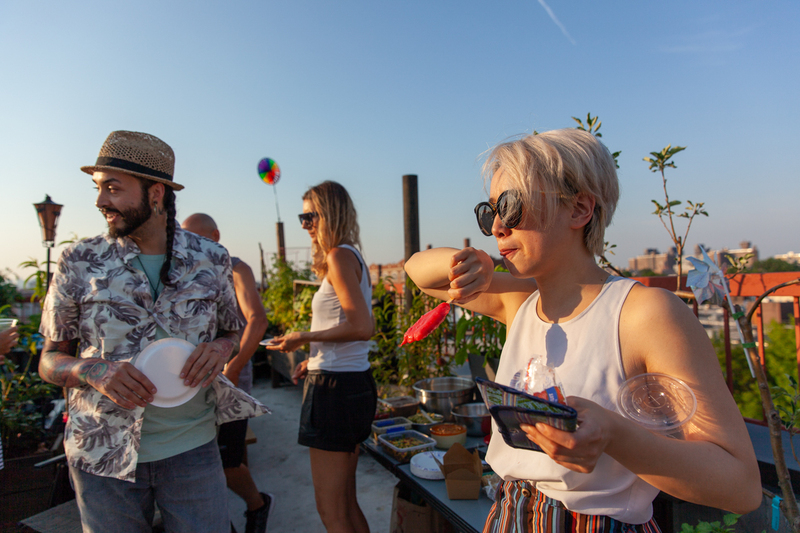 But the rise of the Chinese economy and unpredictability in U.S. immigration policies, at times specifically targeting the Chinese, makes their future in the country uncertain. Cao Mengwen documents the lives of Chinese immigrants from various backgrounds who have lived in the United States for more than a decade.